We here at The Root have already weighed in on Step Sisters, the Netflix movie in which a black woman teaches white coeds how to step, the African-American cultural tradition where one’s body is used as an instrument. Frankly, many were looking at the flick with the side eye because ... more cultural appropriation. 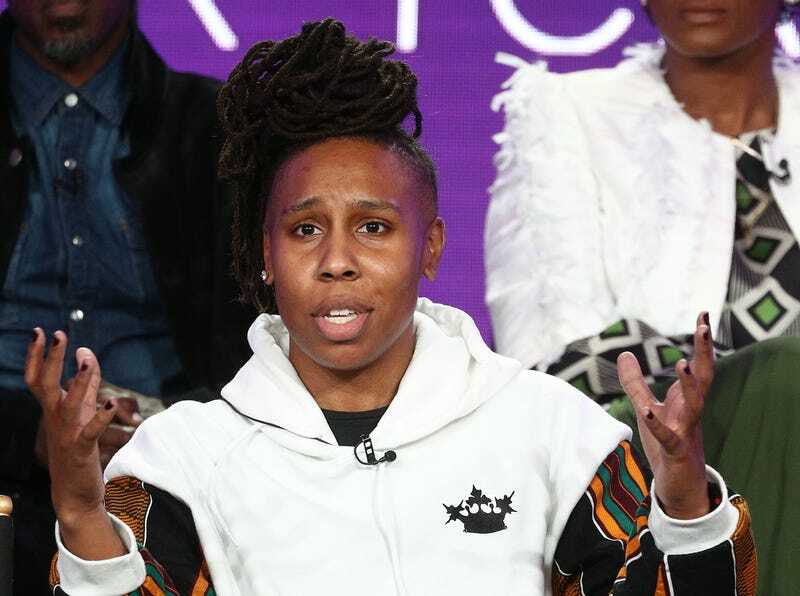 But then acclaimed writer Lena Waithe—who produced the Netflix vehicle—took to Twitter to get the real deal on our thoughts. Tell us, now that you know that Waithe is involved, will you give Step Sisters a shot?